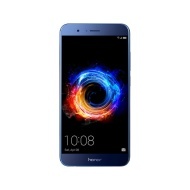 alaTest has collected and analyzed 93 reviews of Huawei Honor 8 Pro / Honor V9. 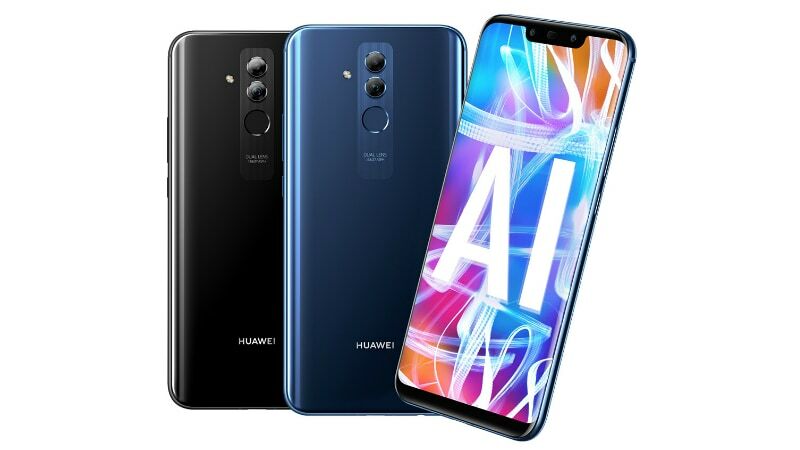 The average rating for this product is 4.3/5, compared to an average rating of 4.1/5 for other Cell phones for all reviews. Comments about the camera and battery are overall positive. The design and screen are also appreciated. The sound and GPS navigation get critical reviews, while there are some mixed opinions about the size. We analyzed user and expert ratings, product age and more factors. Compared to other Cell phones the Huawei Honor 8 Pro / Honor V9 is awarded an overall alaScore™ of 92/100 = Excellent quality. Its two rear cameras take great pictures, but you won't get extras like waterproofing. The Huawei Honor 8 Pro packs a neat dual-lens camera, a great screen and plenty of power. Battery life is disappointing and no waterproofing means that you'll need to be extra careful when using your phone around clumsy friends holding drinks. Feels wide in the new world of tall phones ; EMUI can be heavy-handed and not the prettiest ; Where’s the gloss back gone? The Huawei Honor 8 pro is a capable challenger that packs in similar if not better hardware than the OnePlus 5. Still, the Honor 8 Pro is nothing short of amazing at this price, and if you’re looking to buy a large, phablet-sized smartphone for less than £500, the Honor 8 Pro should be one of your first choices.